artist studio. jane herold ceramics. A couple weeks ago we headed North of the city with some friends for a quick visit to Jane Herold's ceramic studio in Pallisades NY. We were, as always, on the hunt for unusual ceramics and that is exactly what we found in Jane's beautiful wood fired pieces. You may have seen Jane's work in the Sept issue of Bon Appétit. 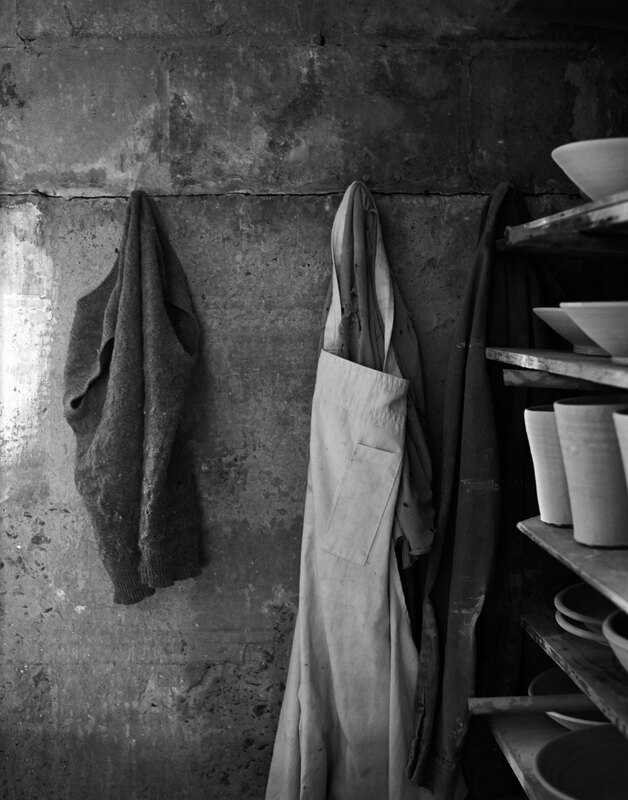 She makes organic earthy ceramics for the restuarant Aska and for Kinfolk Studios in Brooklyn. Jane's pieces are both gorgeous and functional. 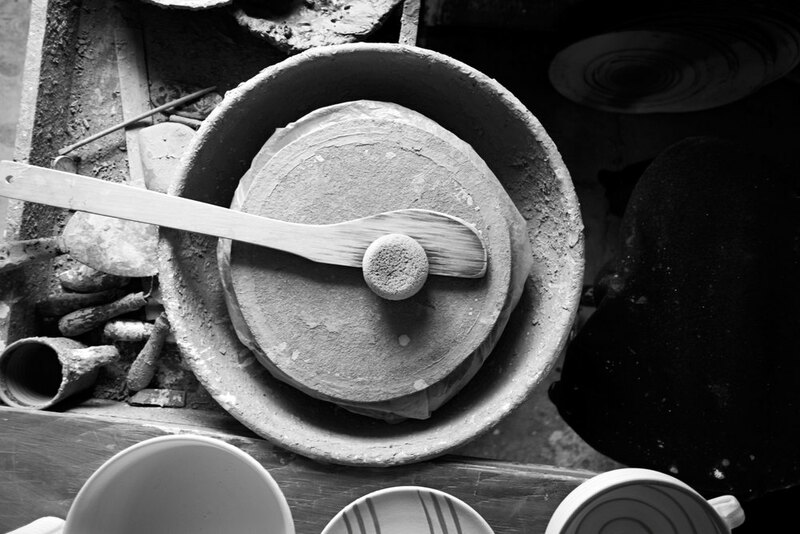 It is clear that she uses the ceramics herself and has carefully culled designs that work. Her ceramics feel good in your hands. I was inspired by the textures and debris around her studio. I love an inside look at an artist's process and inspirations. Jane sells her work through her website and through her annual studio sales which she holds three times a year. Her next sale will be in December. You can always give her a call and pop by her studio which really is only a stone's throw from the city.